Creating a stockpile of medication for multidrug-resistant tuberculosis (MDR-TB) to avoid stock-outs. 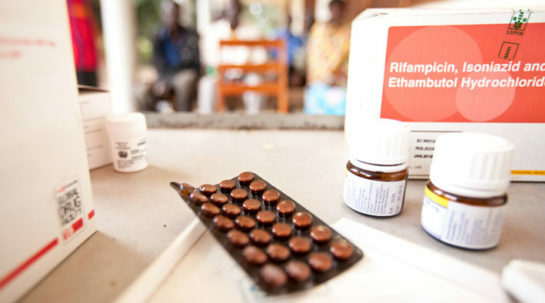 Countries face the risk of stock-outs for MDR-TB drugs because of low or infrequent production, reflecting weak demand for the medication. 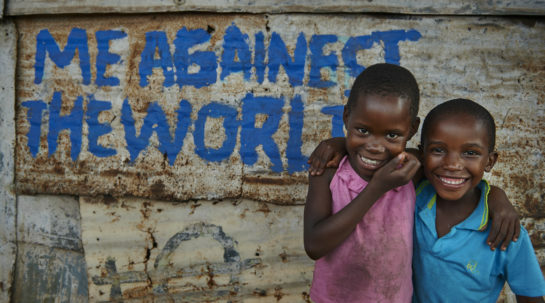 Unitaid and the Stop TB Partnership, through the project, aimed to have a sufficient stock of MDR-TB medicines available and easily accessible by countries at short notice. The stockpile also encouraged generic manufacturers with high quality standards to stay in the market by providing a stream of regular orders for their products. In the first half of 2014, 65 orders were delivered from the stockpile. There were significant reductions in lead times; Bolivia and Lesotho, for example, received shipments in 27 and 25 days respectively. Lead times for urgent orders were reduced from 101 days in 2007 to just 30 days in 2011. 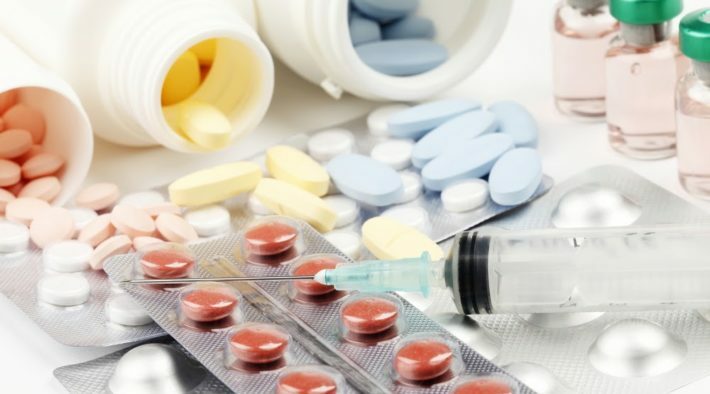 The Global Drug Facility implemented a system of Long Term Agreements (LTAs) which helped to increase the number of manufacturers per product and bring down prices.